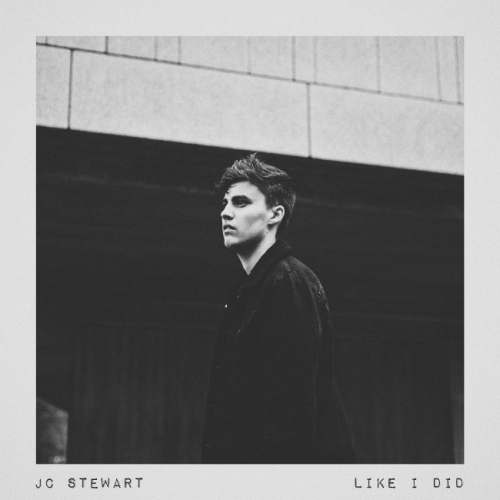 Growing up in a small town in County Derry, Northern Ireland’s JC Stewart was always surrounded by music and spent his early years absorbing classic songwriters before he started to write and perform as a teenager. His latest single, Like I Did, released last month and currently featuring on Spotify’s Sad Songs editorial playlist, is an emotionally rich and heartfelt song based on a close friend's personal experience. It’s beautifully crafted, with gentle guitar melodies building in intensity as JC’s pure and plaintive vocals hit home in this anthemic and gospel-tinged number. With its narrative and mood qualities, we reckon it won't be too long before this absolute gem is picked up for sync opportunities in TV and film. The track has currently amassed over 310k streams on Spotify, while his previous singles Medicine (2m) and Parachute (1.1m) have helped him achieve over 4m combined Spotify streams. He has previously worked with the likes of Nile Rodgers and Rudimental and has garnered tastemaker support from the likes of Clash, Mahogany, and the Independent, plus radio support from Radio X, RTE, 2FM and Cool fm. Later this month (28 November), he will be performing as part of The Great Escape Festival's First 50 at the Old Blue Last, having already supported Snow Patrol in London earlier this year and Kodaline in Europe. Powerful, authentic and endearing songs for fans of Calum Scott, James TW and Lewis Capaldi.